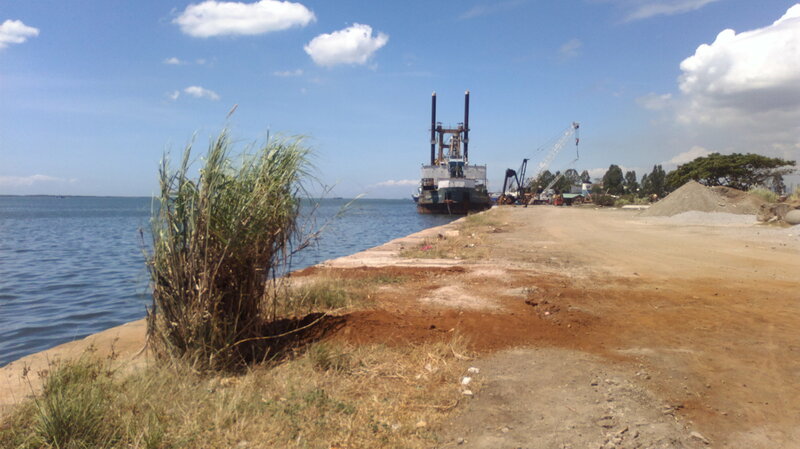 This is an open spot in Mandaue along the Mactan Channel. Not easily accessible without a car. 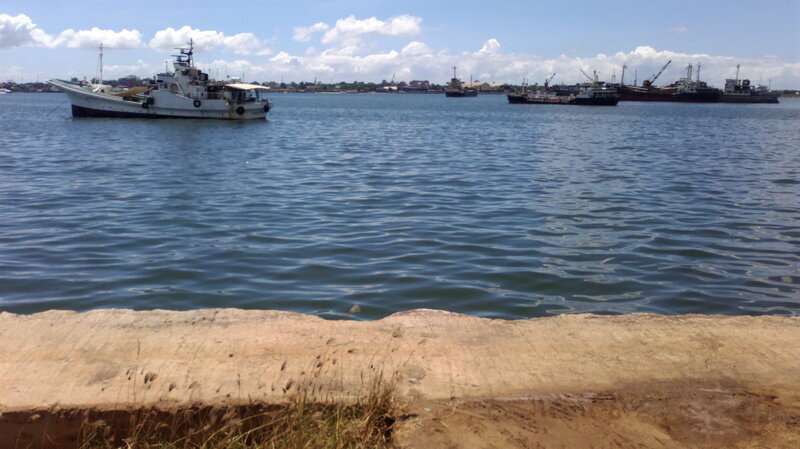 This is a stretch of the port area that is open for fishing. 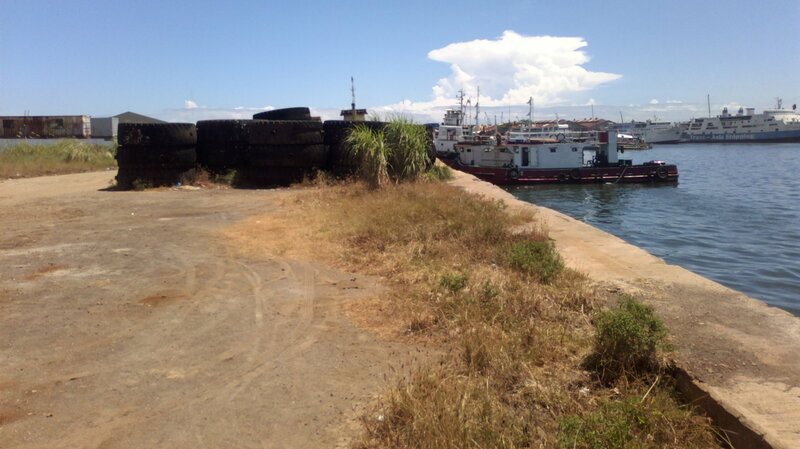 Like much of the Cebu port area it has its problems. Things that make fishing here less than exceptional are the smell (sewage) and the garbage that is often seen floating in the water. Besides those two things this area is not bad. There is a lot of space to fish and so there is no problem of having too many people around. If any the problem would be having too few people around. This area is a pier area that sits on reclaimed land, so the water is deeper that the typical Cebu shoreline. Best to try live shrimp or minnows here or cut bait. I have not been able to fish this spot yet, but have heard that it is productive. Expect the usual predators like; trevally, grouper, barracuda, eels, emperors, pacific tarpon, and more. ( 5/10 ) This is far from a great spot, however it is a quiet place that would make a great morning spot. Send us pics of what you catch here! Posted on August 10, 2012, in Fishing Spots. Bookmark the permalink. Leave a comment.